On a budget? Here’s an easy fried rice recipe with affordable ingredients that you don’t have to skimp out on flavors! 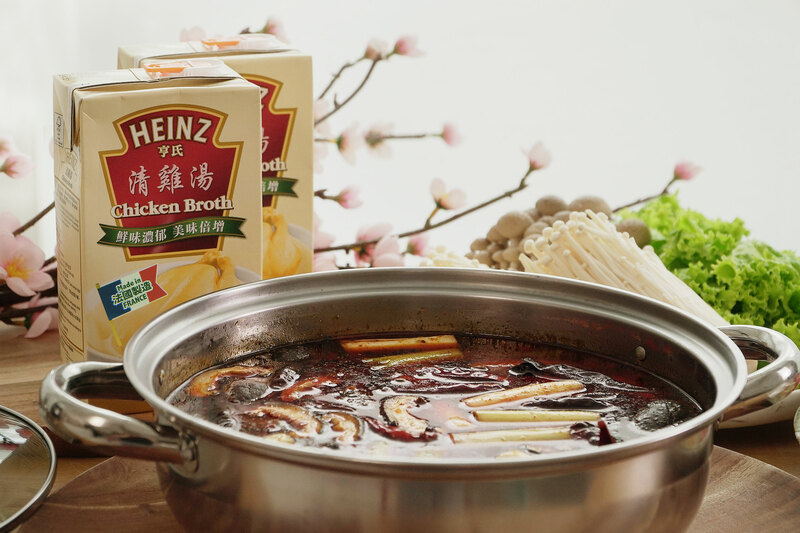 Luncheon meat – so sinful and yet so good. 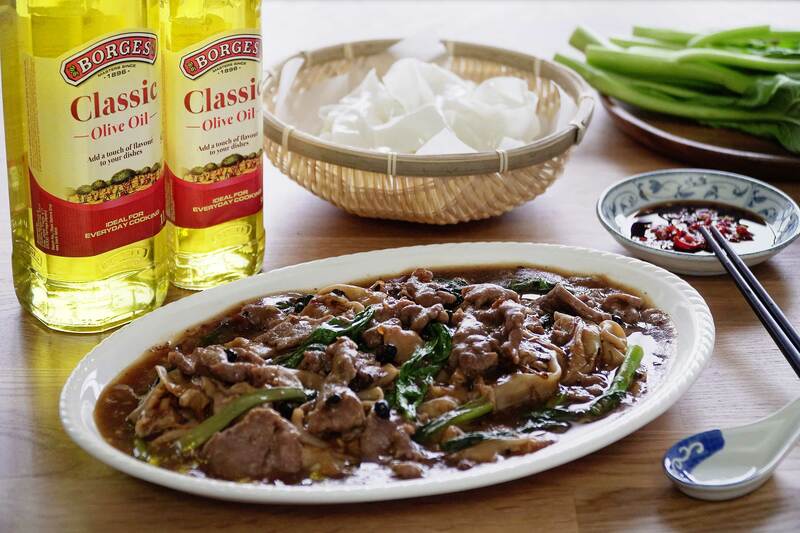 This dish is one of the easiest things to make, and covers your three major food groups; carbohydrates, meat and (some form of) vegetables! Sweet yet savory. 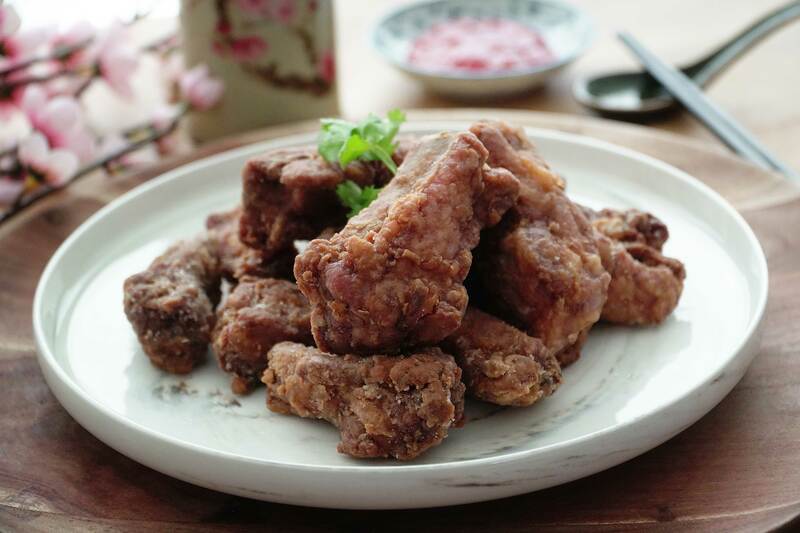 Juicy yet crispy. 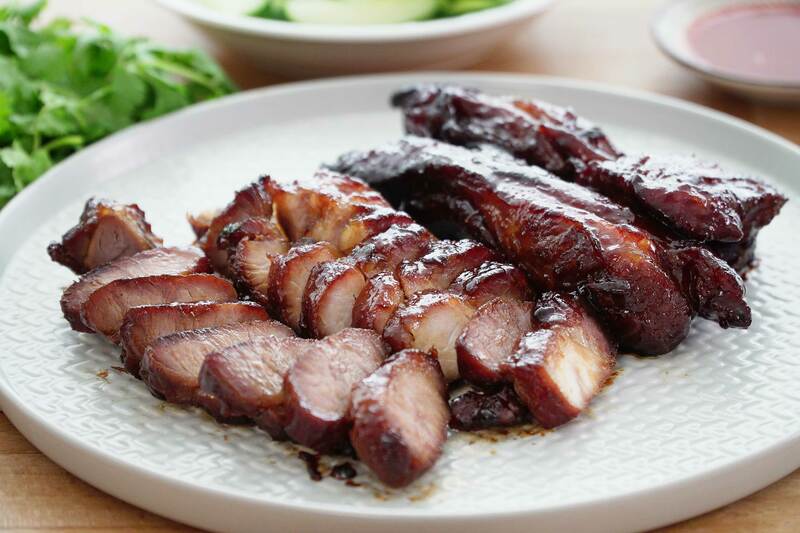 Popular for its versatility, Char Siu can be wrapped in baos, served with wonton noodles and can also to be enjoyed on its own with a plate of steaming rice. 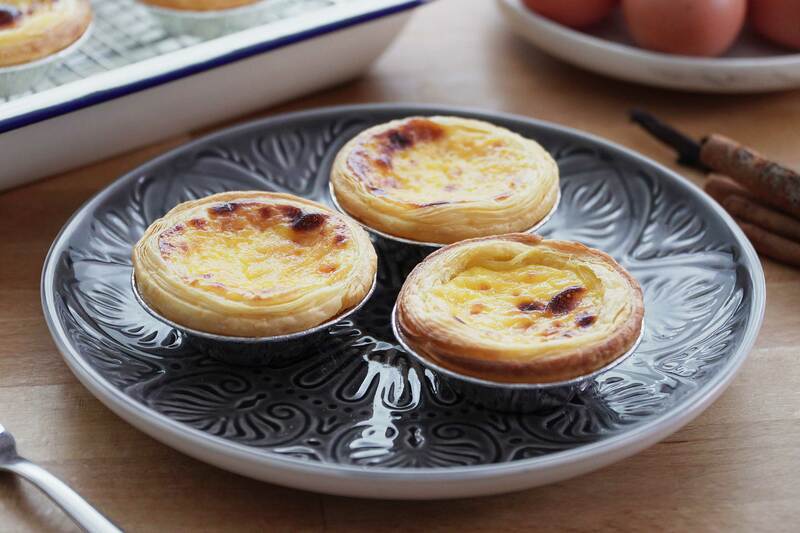 Easy to follow and minimal hands on work, with pre-made tart shells, you can now prepare your very own Portuguese egg tarts in just a few simple steps! Diced tofu and meat glistening in that dangerously red sauce served over rice. 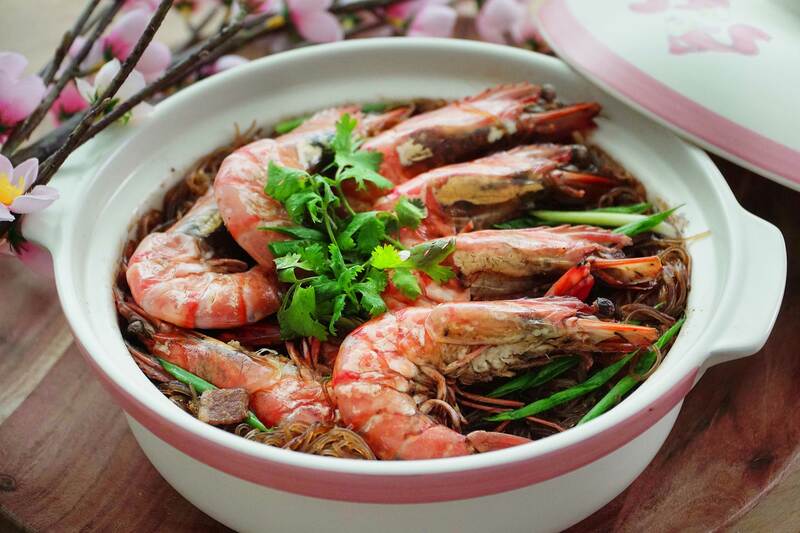 This popular Chinese dish originating from the Si Chuan province, well-known for their tongue-numbing cuisines, serves up as a comfort food for chilli lovers anywhere. 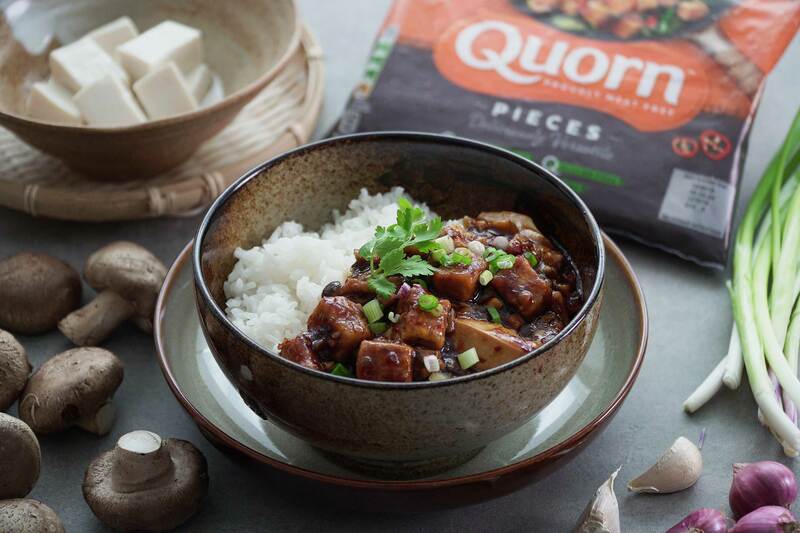 While retaining its authentic spicy flavours, we have developed a meat free version of this Si Chuan classic using tofu and meat free pieces.